Inside your seller dashboard, you will be able to see your listings, your terms & conditions, and – in the future – see statistics on your sales. When you create a classified listing, you will be prompted to set Terms & Conditions for your sale. You can do this on an individual listing, or you can set Terms & Conditions that will apply to every listing you create from within your dashboard. 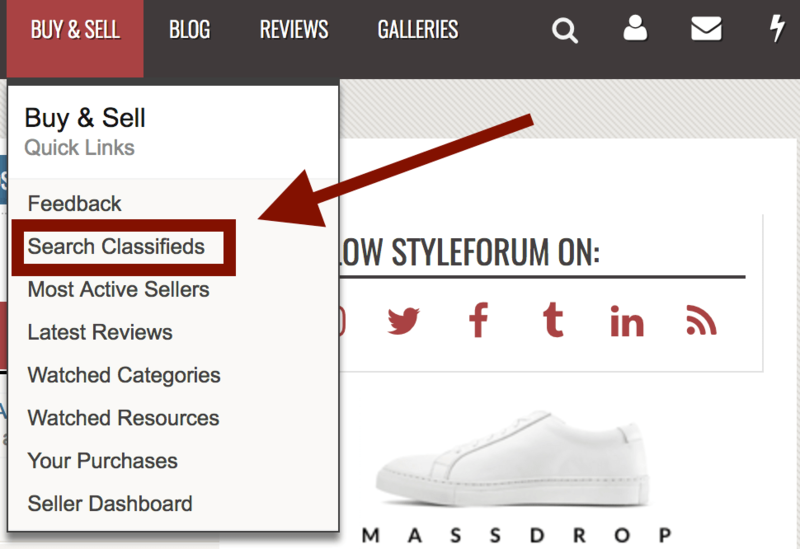 Classified posts from the old Styleforum platform were not imported into the new system. This is due not only to the limitations of the older system, but also because we wanted to build a more robust Buy & Sell system for our members. Please note that within the same dropdown menu, categories are separated into “Classic Menswear” (at the top) and “Streetwear and Denim” (towards the bottom). Be sure to select the most accurate category. You now have the option to buy and sell directly through your Paypal account. Note: Styleforum does not store your account information aside from the address – all transactions are done through Paypal. Linking your Paypal allows buyers to purchase from you directly, without having to deal with back-and-forth messages. To drag-and-drop an image, simply drag your image into the reply box. You can attach more than one image at once! Which way should I do it? If you want your picture to remain hosted on Styleforum (you do), option 4 is your best bet. This ensures that the picture remains on the Styleforum server, even if it has been deleted from its outside host. This is the equivalent of the “Attach Image” feature from the old platform. 3. 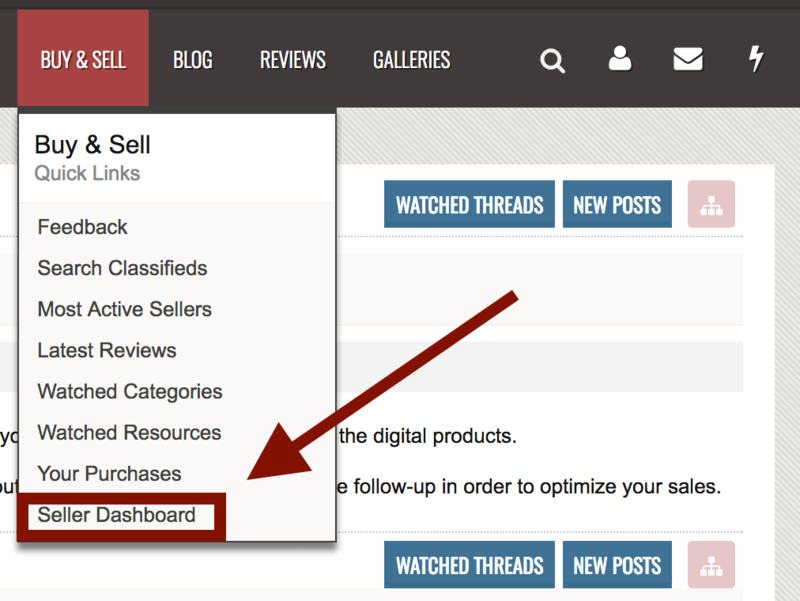 When you are finished, click the “Save” box at the bottom of the editor to post your listing. 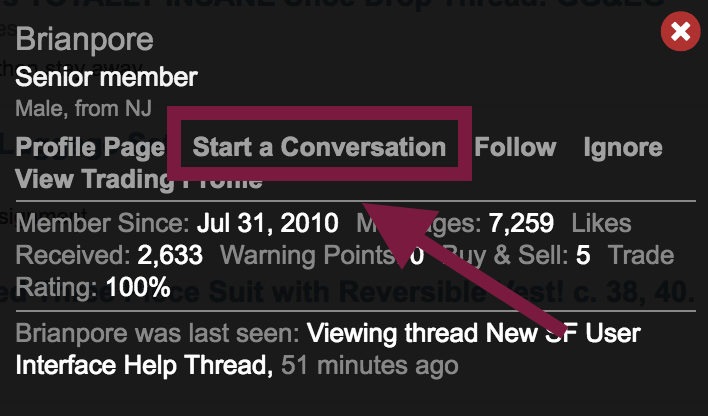 In the discussion tab, you can post updates on your item, offer further information, or chat with interested buyers. When browsing the Buy & Sell subforum, you have the option to see the full list of current classifieds or to search for exactly what you want. To see all classifieds, click the “Buy & Sell” tab on the nav bar. To search for a specific item, hover your mouse over the “Buy & Sell” tab on the nav bar, and then select “Search Classifieds.” You will then be able to search by category within either the Classic Menswear or Streetwear and Denim selling subfora. 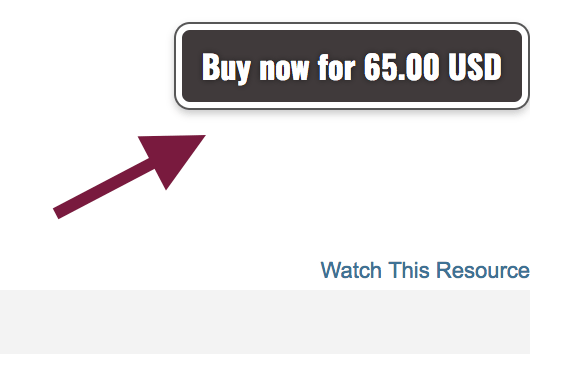 To see all the items offered by an individual seller, click the author name. This can be accessed either from inside an individual listing, or from the main Buy & Sell page. You can view seller feedback by clicking “View Trading Profile” within the Author tab. Once you have selected an item, you may wish to ask the seller a question. To do so, click the “Discuss this Resource” button on the right-hand side of the page. 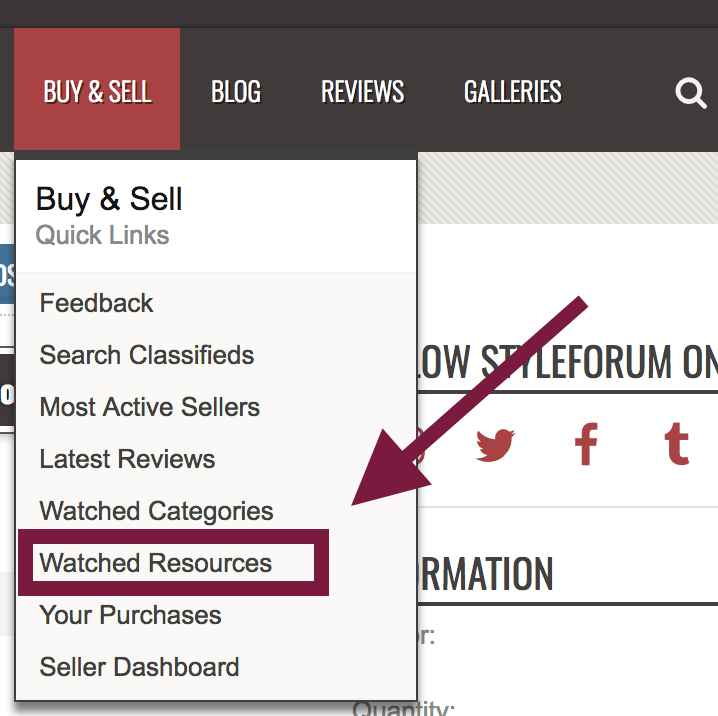 To see all of your watched listings, select “Watched Resources” from the Buy & Sell dropdown menu. This will prompt you to accept the user’s Terms & Conditions. Once you have accepted, you will be redirected to Paypal to complete the transaction. If you wish to start a discussion with the seller, whether to discuss the item or the price, you can do so buy clicking the blue “Discuss this Resource” box on the right hand side of the listing. From within the listing, click the Author name from within the “Author Details” box on the right hand side of the listing. Then, select “Start a Conversation.” This will allow you to send an offer or a question privately. Having technical problems? Please email us at support@Styleforum.net. Note that this is not the address to use for submitting opinions or requests. This entry was posted in News - Musings and tagged buy & sell, classifieds, faq, xenforo by Styleforum Editors. Bookmark the permalink. One question, how do we leave feedbacks for classifieds before the updates? What’s up with calling items for sale “resources”?